See how exciting language learning can be! The lesson starts at 10 o´clock and the teacher is getting to the office at 9 ´o clock to ensure that everything is ready when the students come. Today in schedule is German intensive course. There are students from different countries Italy, France and Finland which makes the course interesting and challenging. The group is versatile but small so that the students are getting individualized teaching. The first two lessons were grammatical part, which was difficult but the students managed it really well. After that we had a lunch break. 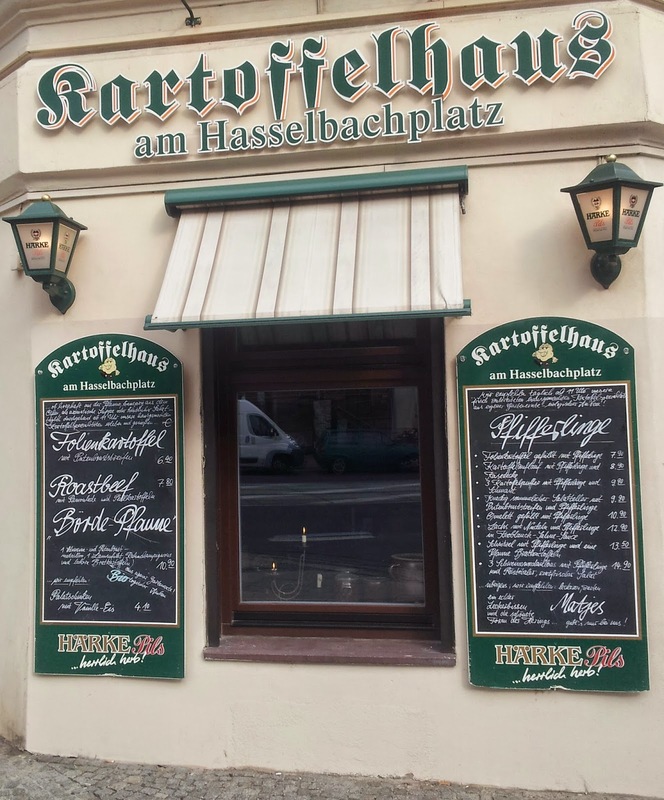 We went to a typical German restaurant, the students ordered the food in German and they could taste the real German food. During the lunch time the group started to get to know each other. We were speaking German most of the time and the conversation was flowing. It was more freely than in the class room. After the lunch break we had two more lessons. 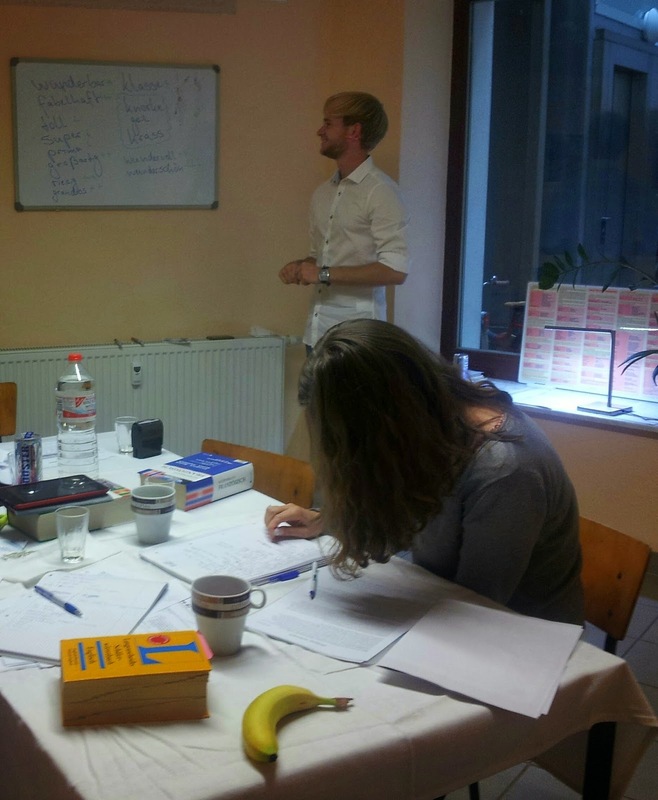 This time we were concentrating on the typical words which are often used in everyday German. Welcome to the Kunnasberg Language Academy Blog!